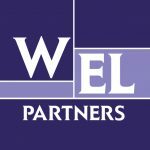 Whaley Estate Litigation Contributes Chapter to New Book: “What Next? Navigating Later Life Transitions”. 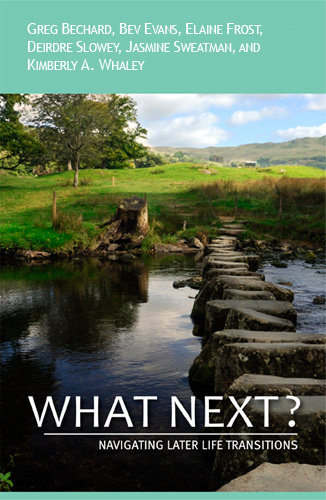 Kim Whaley, Mark Handelman and Erin Cowling contributed to a newly published book called “What Next? Navigating Later Life Transitions”. The purpose of the book is to offer insight into some of the challenges and options one may face in later life. The book is an easy read and an ideal practical resources for older adults who are planning for and makings decisions on later life. The book discusses transitions such as downsizing from the family home, the amount and level of health care you may need and when, financial and tax planning, powers of attorney, incapacity and end of life decisions as well as estate planning. Kim, Mark and Erin contributed a chapter called: “Conundrums in Cognition: Planning for the Future”. Their chapter focuses on the importance of planning for future illness or inability to function cognitively. If you are interested in obtaining a copy of this publication from WEL, please call Celine Byer at WEL, (416) 355-3253.